Try Sunda Meal in Bali! 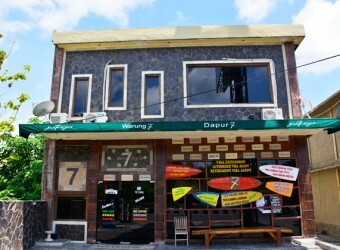 Bali Restaurant Dapur 7 restaurant is one of the place you can try sunda meal from Badung in west Java area! They use lots of vegetable and light taste. Inside restaurant has cute retro interior that make you feel comfortable while stay there. Lets try Sunda meal in Bali!